As well as blogging and writing short stories I have found myself drawn to writing for young adults and children. My blogs tend to be about resilience, kindness, curiosity and the vulnerable beauty of our natural world. Along with family, friendship and compassion these are the things which inspire me. 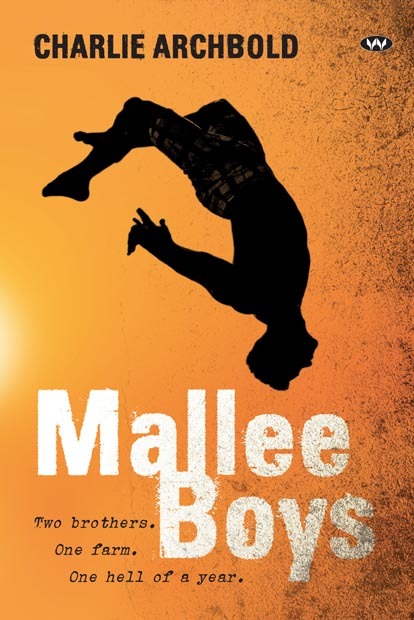 My debut novel Mallee Boys was the recipient of the 2016 Adelaide Festival Unpublished Manuscript Award and was a 2018 Children’s Book Council of Australia Honour book.